Caligula’s Horse, one of Australia’s most exciting and innovative progressive bands, are set to return to Europe in June 2017 for a string of live dates including support slots with Opeth, Anathema & Pain of Salvation, UK headline shows and festival appearances at Midsummer Prog Festival (Valkenburg, Netherlands) & Be Prog! My Friend Festival (Barcelona, Spain). To coincide with that, InsideOutMusic will reissue the band’s first two albums ‘Moments From Ephemeral City’ & ‘The Tide, the Thief & River’s End’ on the June 16th, 2017 as CD & digital download. “We’re thrilled that our first two albums will be far easier to get a hold of around the world now through Inside Out Music. 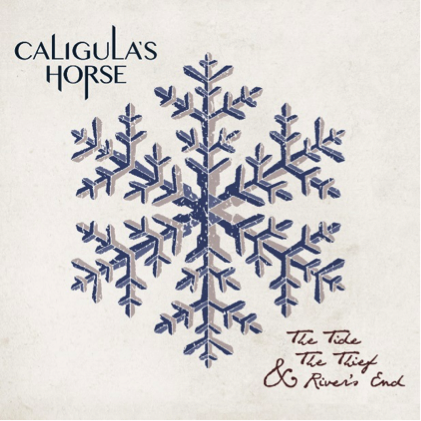 “Moments” and “River’s End” are an integral part of the Caligula’s Horse journey – we learned a lot creating them and though it’s been some years since their release, we’re as proud of them as ever. ‘Moments From Ephemeral City’ was released in 2011, and is the band’s debut album. Originally intended as a solo album by Sam Vallen, it quickly became the start of the story for Caligula’s Horse once vocalist Jim Grey became involved. 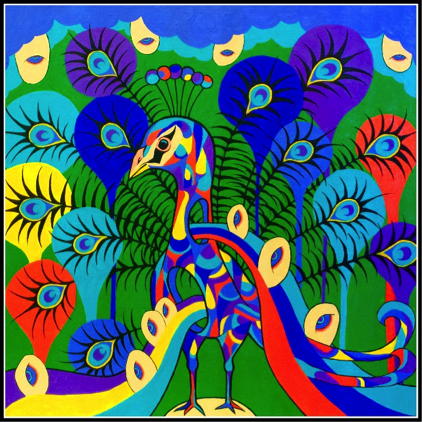 Recorded entirely by the duo, it presents a vision that is colourful, eclectic and vivid. ‘The Tide, the Thief & River’s End’ followed in 2013, and was a concept album that explored themes of oppression, exodus, and the inexorable survival of the human spirit. 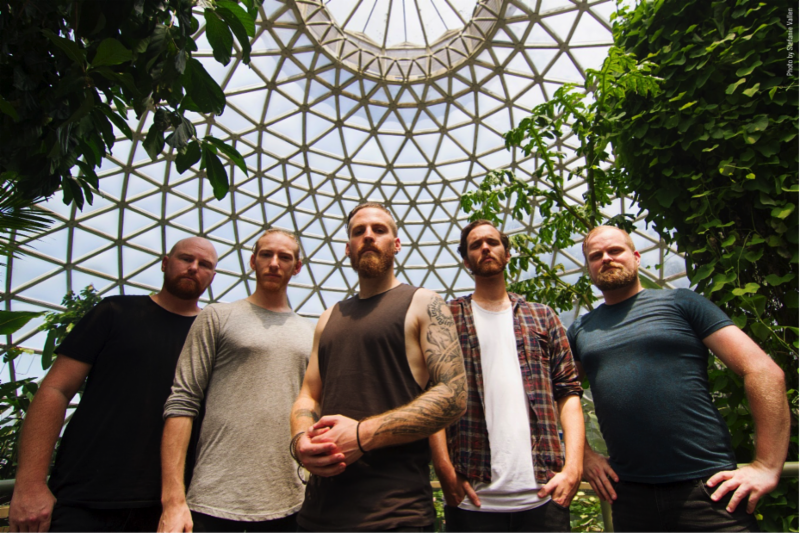 The album saw them perform with the likes of Protest The Hero, Mastodon & Opeth, as well as garnering the attention of current label InsideOutMusic. The band’s latest album ‘Bloom’ was released last year and enjoyed much praise for its multi-faceted dynamic and masterful production. It mines influences from heavy rock to jazz and beyond, making it a uniquely enticing sonic entity, and a powerful addition to the high quality canon of progressive alternative rock. It is a unique thrill to watch a band’s momentum build so steadily and confidently.